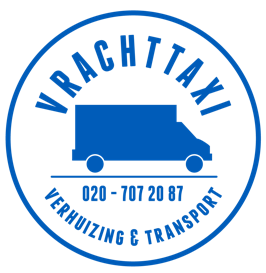 Standard prices are applicable per ride from A to B within Amsterdam. You won’t pay per hour for the bus so it doesn’t cost you while the truck stands still and is being loaded. At least 1 mover (=driver) required. At least 2 movers required. At least 3 movers required. 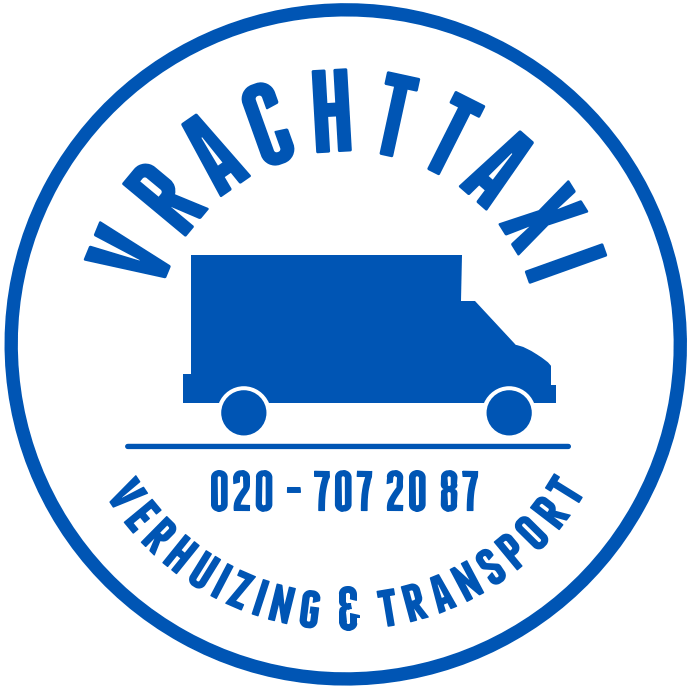 Our movers are € 27,- per person per hour during weekdays and € 35,- per hour per person in the weekend. After the first hour, the man-hours of the movers are calculated per quarter. (€ 6,75/€ 8,75). € 15,- per extra address within the same place. You are covered if your belongings are packed transport worthy, with an excess of € 500 for the customer and a maximum coverage of € 3000. This excess can be bought off for € 45 per day. For this you need to have made a reservation first. Using third party helpers/movers is no problem, but you can also no longer use our insurance for any possible damages. NOTE: If we hoist for you, you CAN’T buy off the excess of € 500,- for the customer! Hoist rope and moving block is entirely at your own risk. * All noted prices are excluding 21% VAT. * (Dis)assembling on request only, provided you have the required tools.